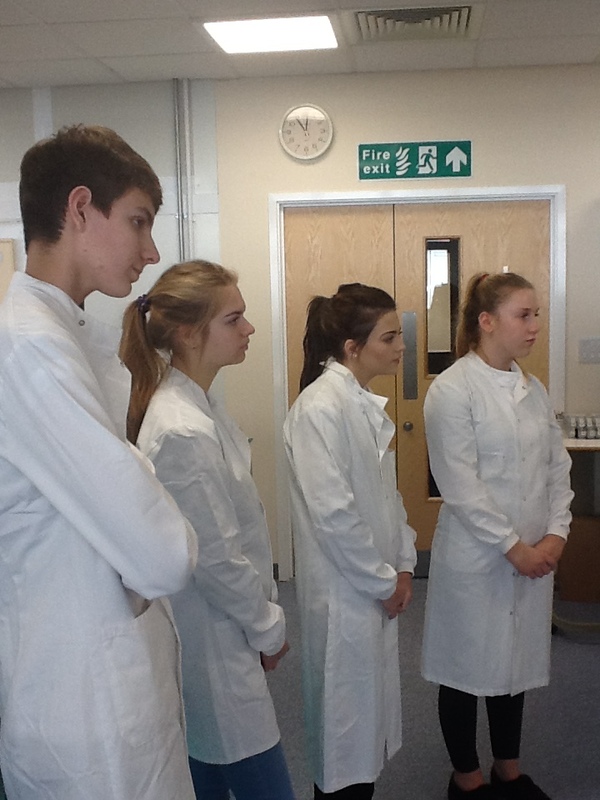 As part of Takeover Challenge 2015, The NESTA Project took four young people to St. Richards for a taster day. 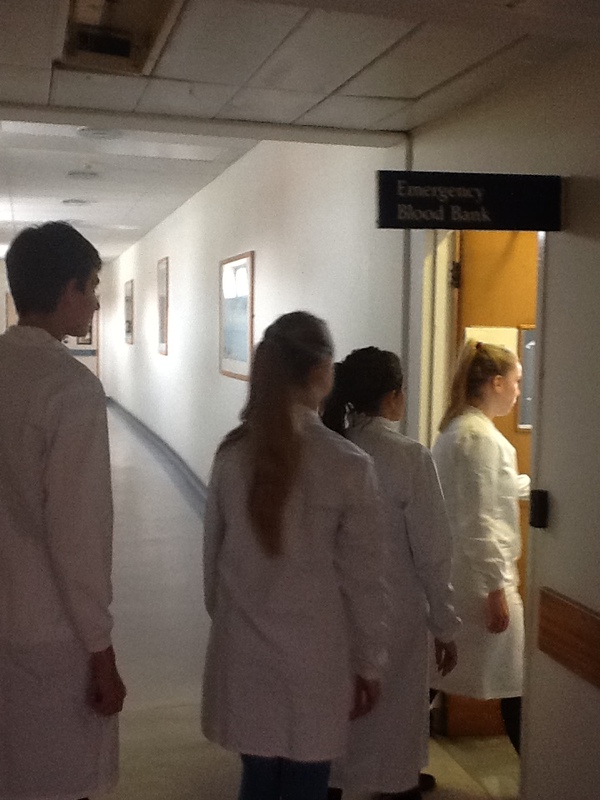 The young people got to experience what it would be like to work at the hospital, as well as better understand the needs of the patients. “It was very interesting and enjoyable, lots of complex detail interpreted by the guide made easy, was very hot though being in a hospital despite the multiple cold blood banks, near the end felt a bit hot and dizzy.” Jack. 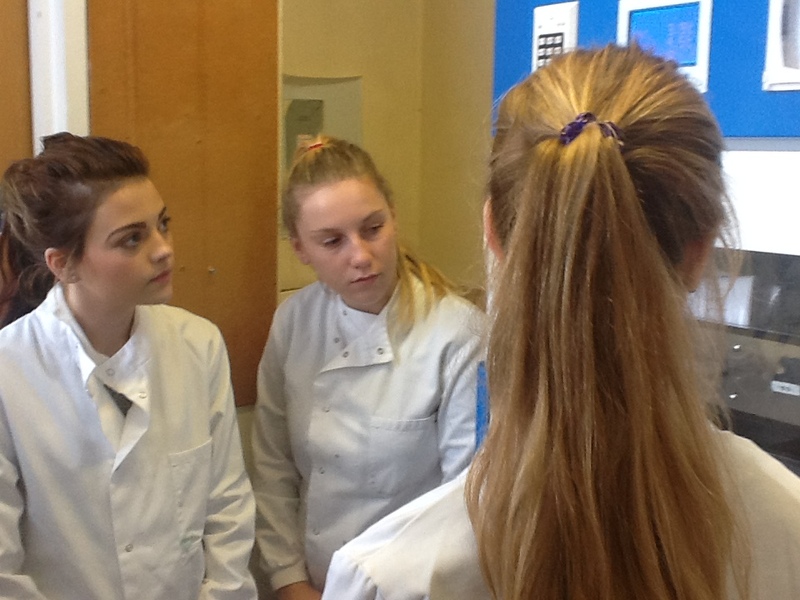 “I went to visit the pathology labs and visited all the machines they use. It was very interesting.” Chloe. 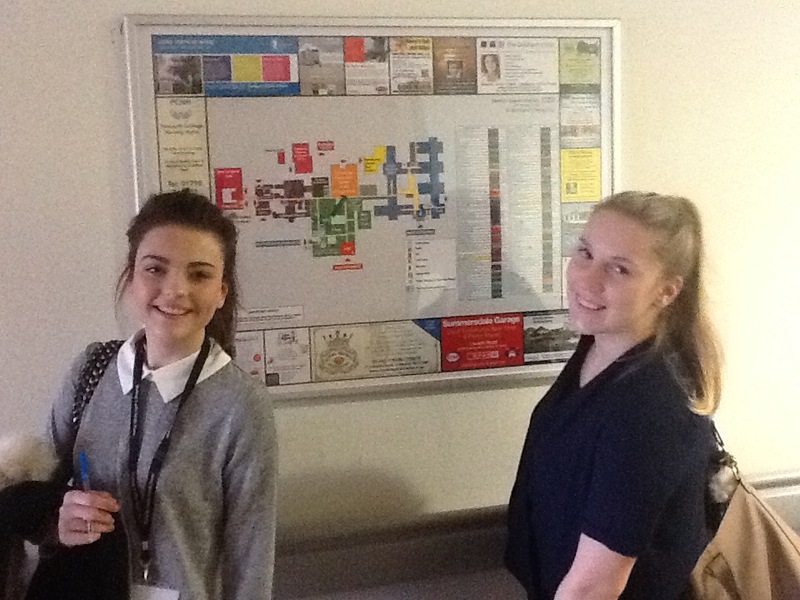 Your Space West Sussex – Blog Young People Takeover St. Richards Hospital!